The Piedmont Pastel Society is thrilled to host a three-day workshop this coming October 2018. 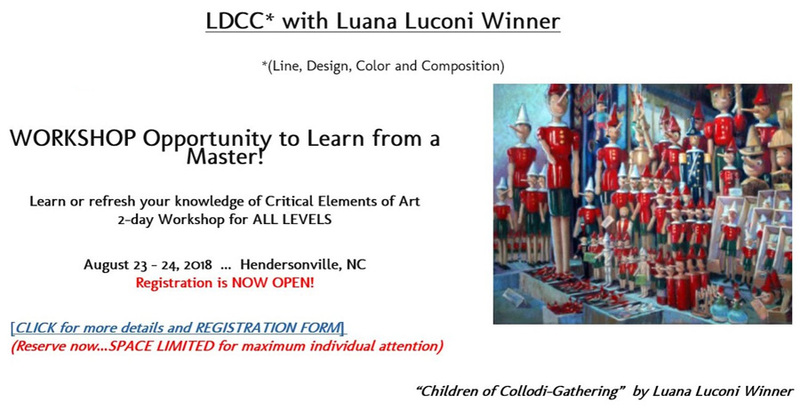 Registration and details on workshop will be available at www.piedmontpastelsociety.org in early May. 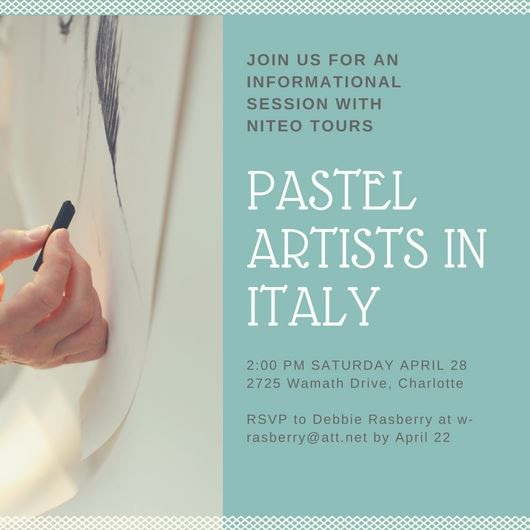 Please contact Anne Strutz at annestrutz65@gmail.com if you have any questions. 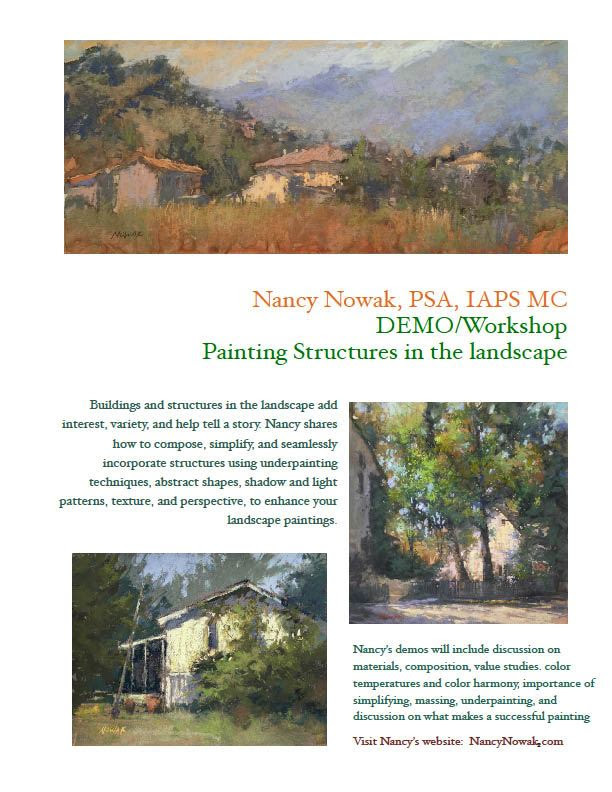 Full information and links are available on the home page of the APS Website… www.appalachianpastelsociety.org, show is for Members only… but you can join or renew at the time of entry. For more information, see the original post announcement. You can’t celebrate spring in Danville without Festival in the Park. What began as a small community event in 1974 has since grown into a three-day family friendly festival. Held annually in May, the festival offers everything from arts and crafts to children’s activities and entertainment. All work must be original in design and presented by the maker (original artist or craftsman). Items made from kits or manufactured items are not allowed. If your items are found to be manufactured, you will be asked to leave and will not receive a refund. 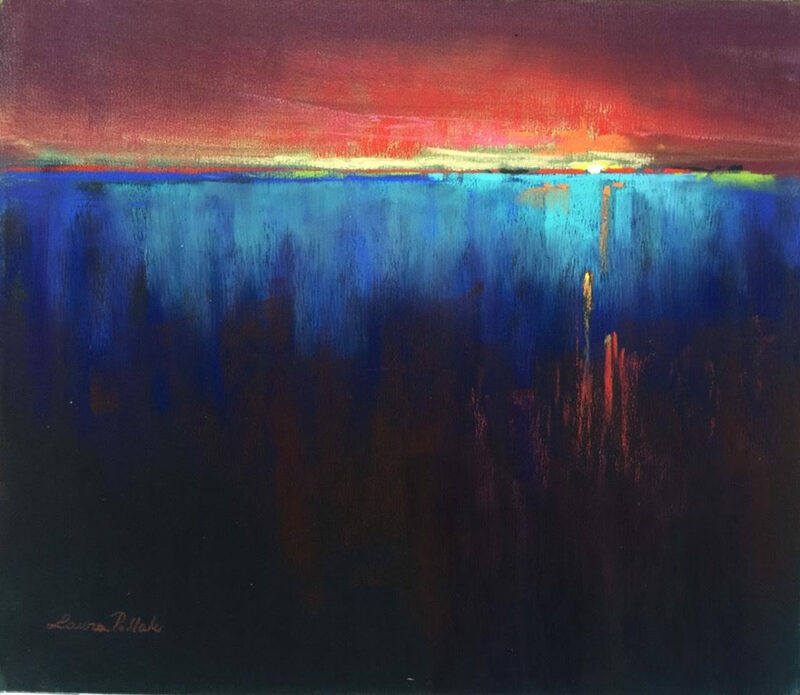 This year, we are providing limited indoor space for Fine Arts Vendors. Please submit one photograph showing all items to be displayed. Do not send samples; they will not be returned. The application must be signed and fees must be paid in advance in order to participate (see entry form). The deadline is April 4. Any questions, contact Briana Brill, brianaleebill@gmail.com. 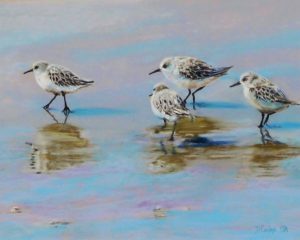 Diana Coidan is not only an award winning pastel artist, but is also a fabulous instructor who can teach to students of any level. 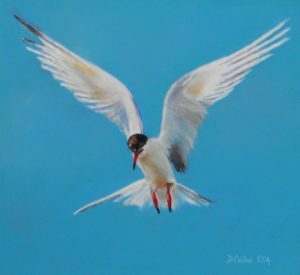 Diana’s “specialty” as an artist are clouds, water, boats and animal scenes. 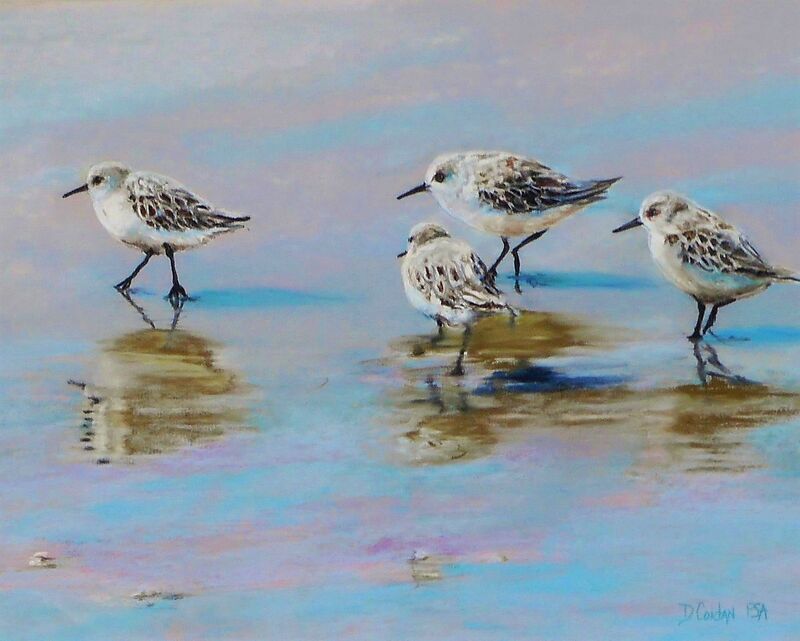 Diana will begin with demonstrations of the technique and guide students on their individual paintings from start to finish. 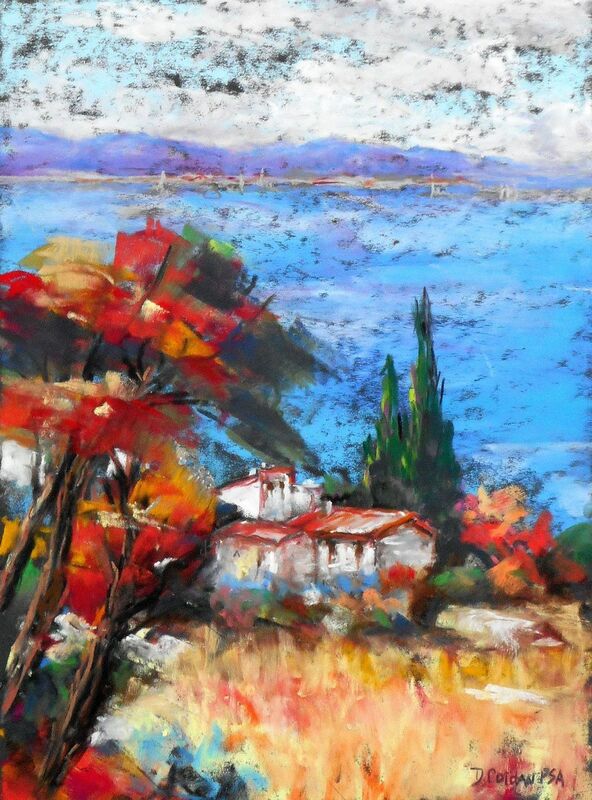 If you do have an old acrylic painting lying around that needs a little more spark and attention, please bring that with you. 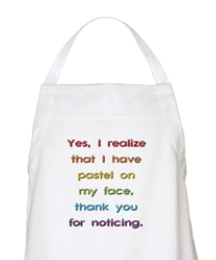 Come discover who you are as an artist and let Diana help guide you to your pathway of expression pastels. 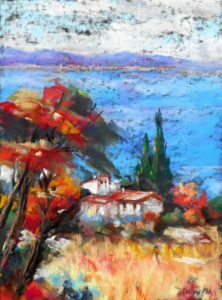 One of the best ways to find your style is to explore new materials and techniques, and if you have never tried pastels, you may find this an exciting stop on your painting journey that advances your entire artistic process. 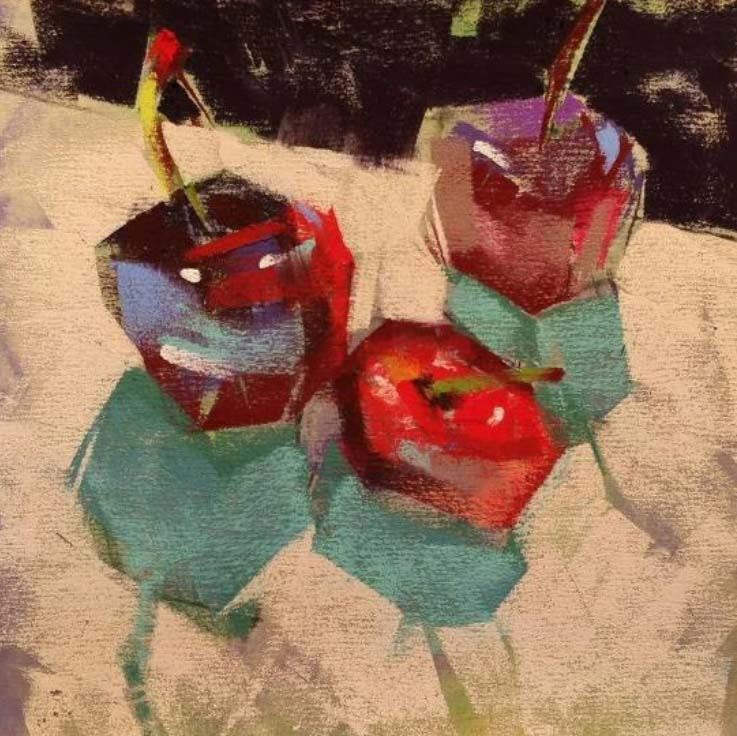 This workshop will be fun for participants at all levels except for very Beginner painters. Diana will supply 9×12 Uart Pastel Paper. 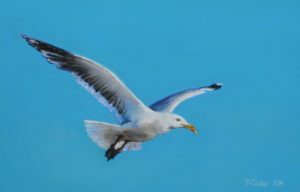 Please bring larger than 9×12 foam board to put under the paper and an 8×10 canvas or larger. 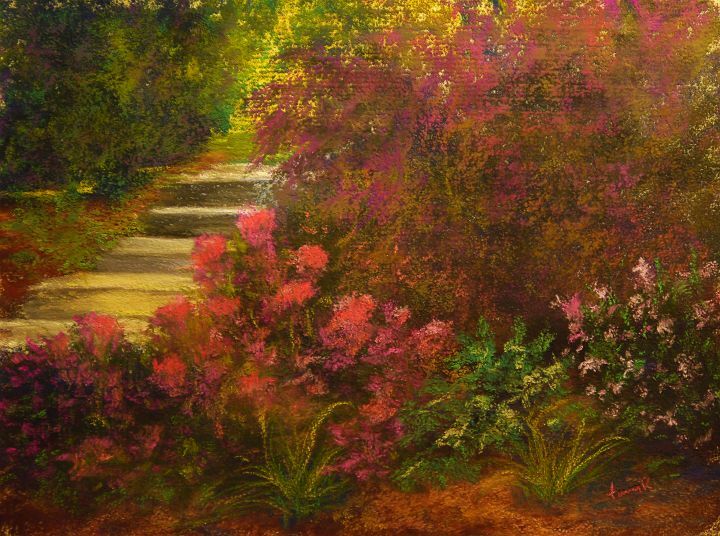 This 2-day plein air / studio workshop is for the intermediate pastel artist who would like to create studio work that has the light and feel of a plein air piece. The mornings will be spent in the field doing value sketches and quick color studies. In the afternoon we will return to the studio to create a larger studio painting. By relying on the sketches done in the field and not a photograph, the studio paintings will be more simplified and light filled. 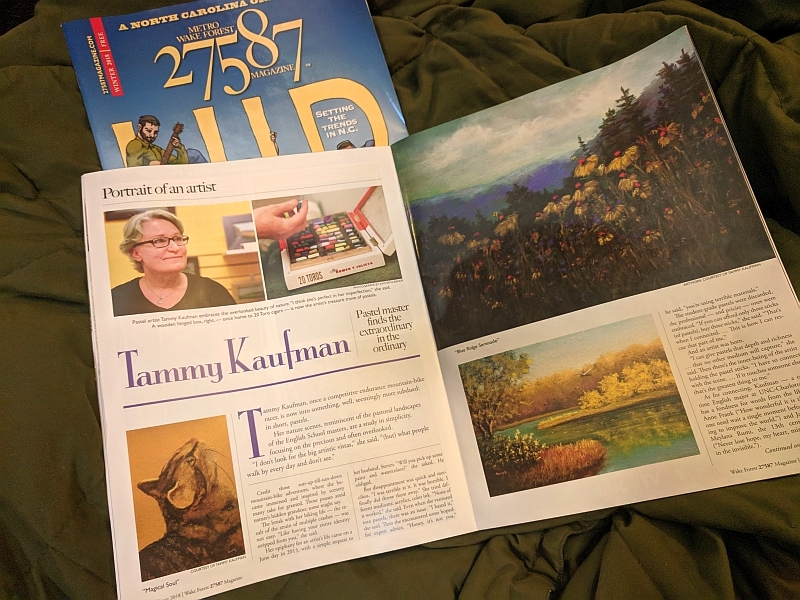 I was thrilled to be featured in the Winter 2018 Issue of 27587 Magazine! YOU DO NOT WANT TO MISS THIS OPPORTUNITY! REGISTER TODAY! 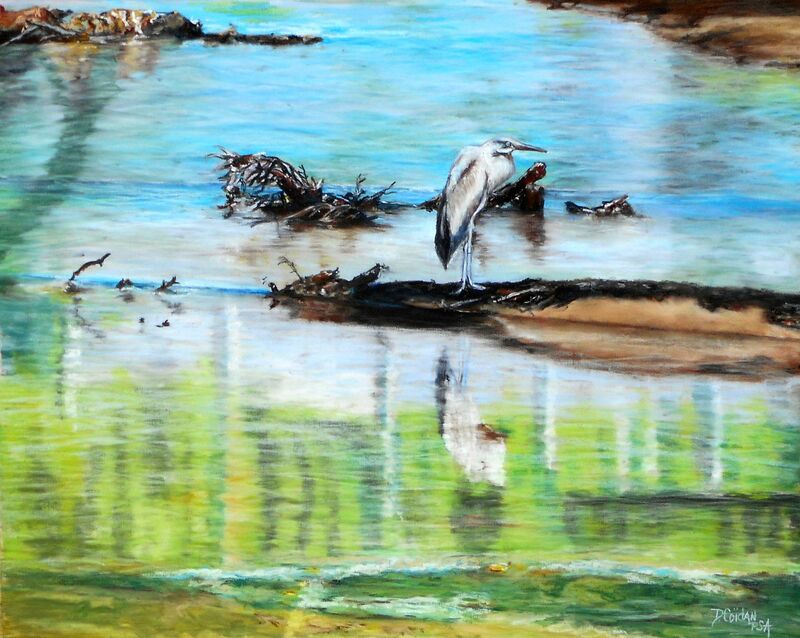 ONLY 4 Spaces left for March 24 afternoon workshop and 6 Spaces left for Plein Air Workshop on March 25. 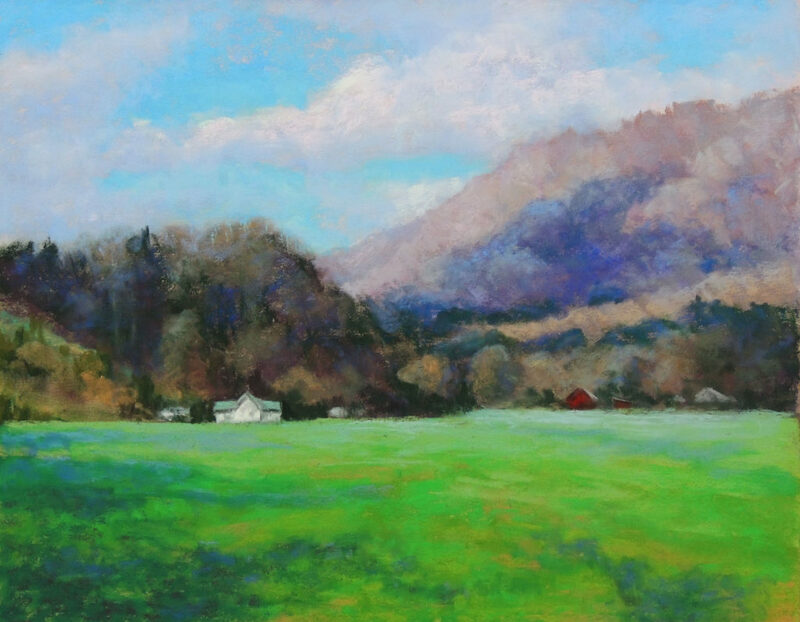 This special opportunity is being sponsored by the Appalachian Pastel Society in conjunction with the APS 2018 Juried Member Show. Click HERE for workshop details and registration. 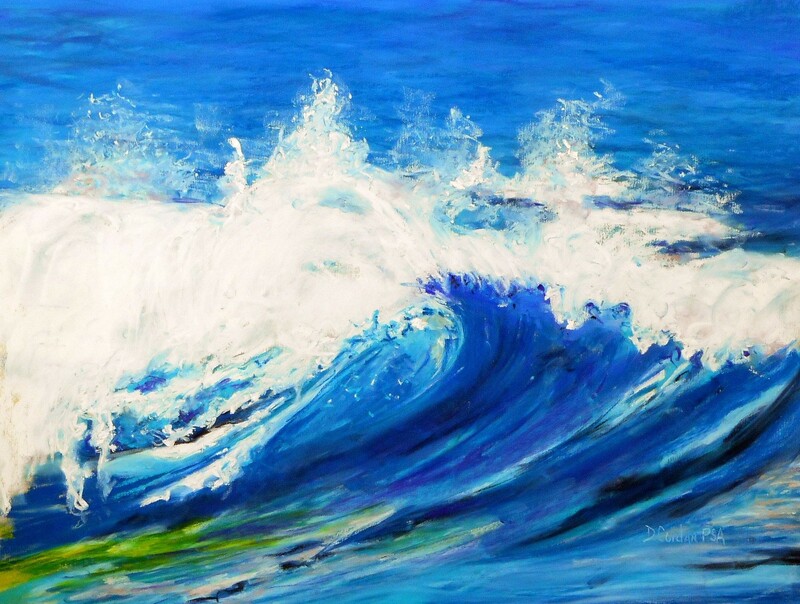 Solo Show at The Artery Gallery, 1711 Spring Garden, Greensboro, for the month of March. Opening is March 9, 5- 7. 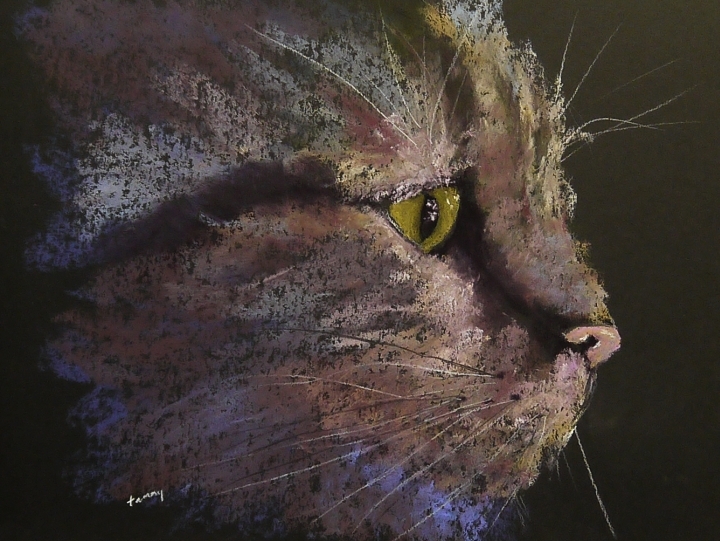 The show includes pastel, watercolor and oil paintings.